The Community Development Corporation of South Berkshire works to create healthy, diverse, and sustainable communities in south Berkshire County by significantly increasing the number of affordable housing units and stimulating regional job creation for low- and moderate-income individuals. 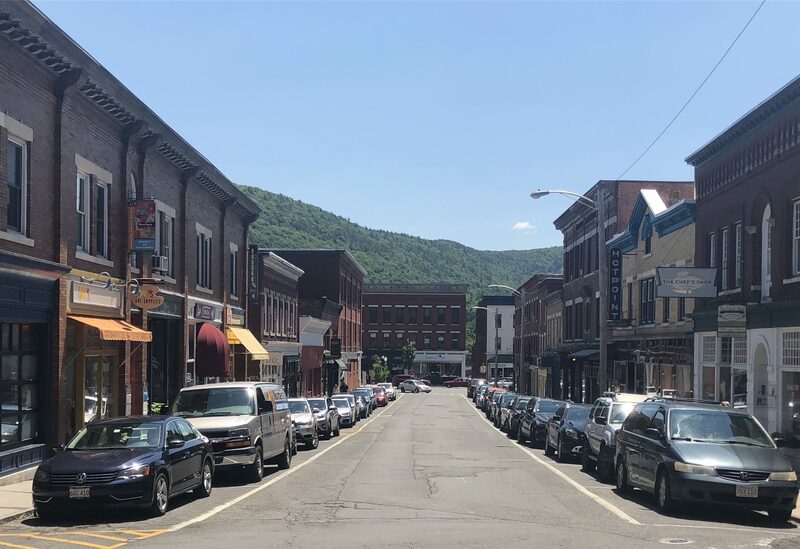 CDCSB is developing affordable housing opportunities in the southern Berkshires that enable residents to work and live in the community, enable our youth to remain or return to the region and enable employers to attract and retain workers. Our projects contribute to low-carbon footprint living by building Zero Net units, promote transit-oriented development by locating projects in town centers, and serve the greater community by redeveloping brownfield sites and permanently conserving open space. CDCSB has 145 affordable housing units in its development pipeline. CDCSB stimulates regional job creation by supporting local business expansion and new business creation with commercial real estate development for locally owned businesses. 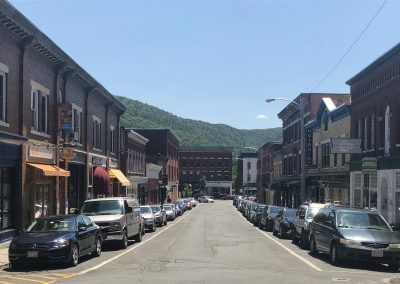 The redevelopment of 100 Bridge Street, Great Barrington includes 40,000 square feet of commercial space. CDCSB works closely with community partners to sponsor community events, fundraise, and provide financial education workshops in the communities we serve. 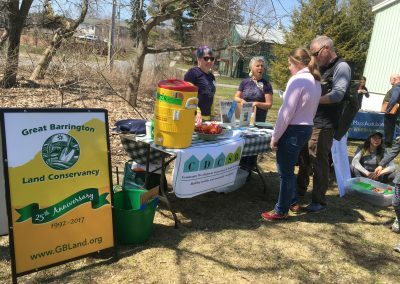 Educational and volunteer activities are co-sponsored with River Walk, the Great Barrington Land Conservancy and Berkshire Natural Resources Council. Financial literacy workshops are co-sponsored with Salisbury Bank and Greylock Federal Credit Union. 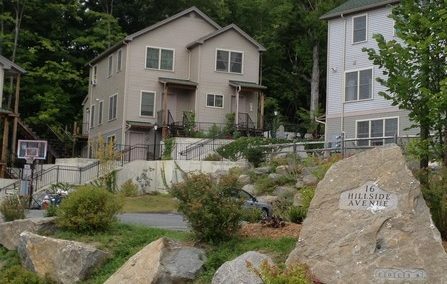 The Community Development Corporation of South Berkshire works to create healthy, diverse, and sustainable communities in south Berkshire County by significantly increasing the number of affordable housing units, stimulating regional job creation for low- and moderate-income individuals, and connecting with the community. 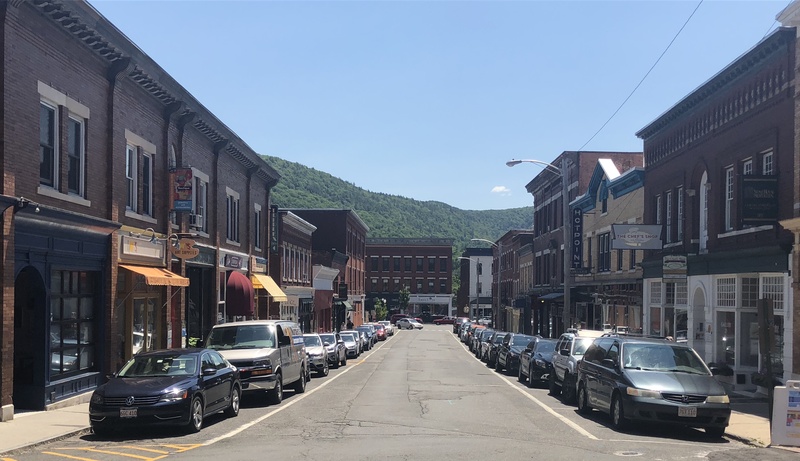 The CDC develops affordable housing opportunities in the southern Berkshires, which enables residents to work and live in the same communities. Our projects contribute to low-carbon footprint living, promote transit-oriented development, and redevelop Brownfield sites that meet organizational redevelopment criteria. We stimulate regional job creation by supporting local business expansion and new business creation with commercial real estate development for locally owned businesses. CDCSB works closely with community partners to sponsor community events, fundraise, and provide financial education workshops in the communities we serve. 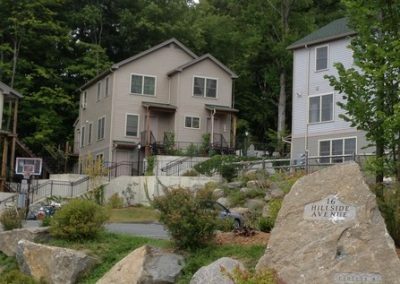 The Community Development Corporation of South Berkshire works to create healthy, diverse, and sustainable communities in south Berkshire County by significantly increasing the number of affordable housing units and by stimulating regional job creation for low- and moderate-income individuals. CDCSB works closely with community partners to sponsor community events, fundraise, and provide financial education workshops in the communities we serve. 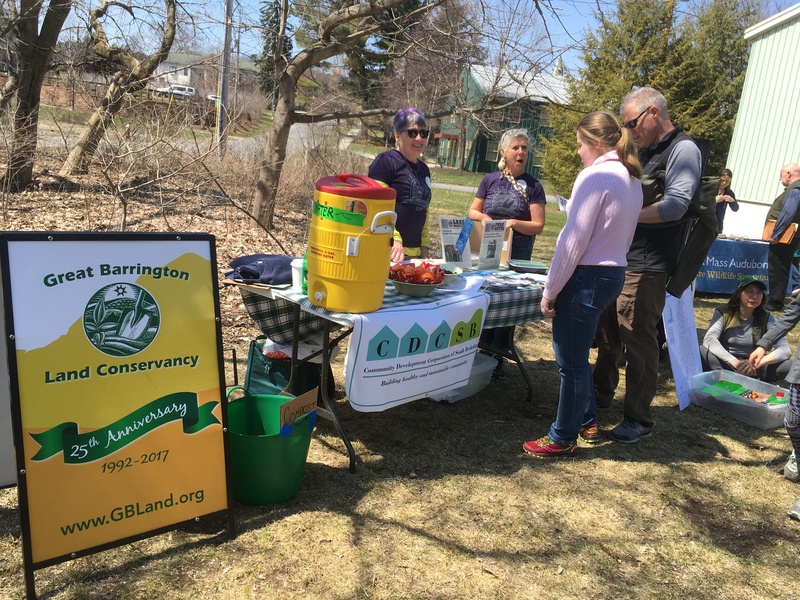 Educational and volunteer activities are co-sponsored with River Walk, the Great Barrington Land Conservancy and Berkshire Natural Resources Council. Financial literacy workshops have been co-sponsored with Salisbury Bank and Greylock Federal Credit Union.